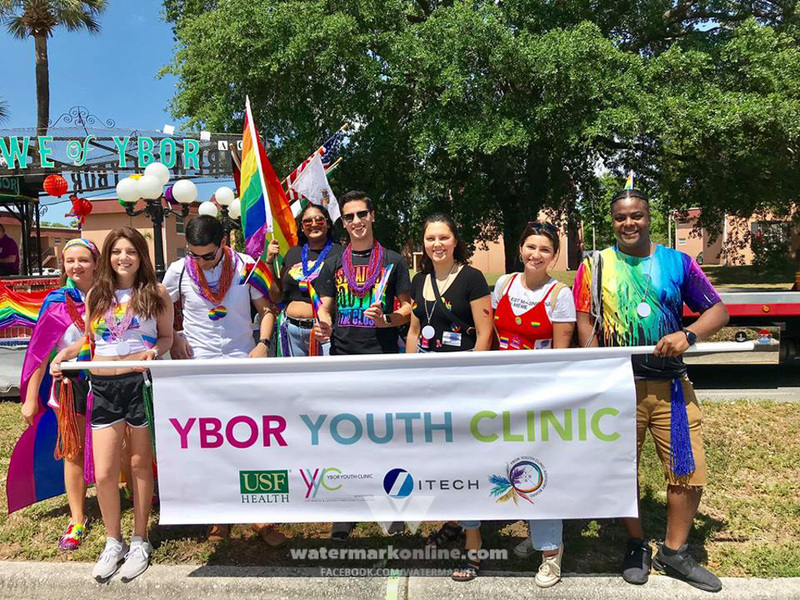 Watermark’s Most Remarkable People John and Nancy Desmond – community activists known for their work with Tampa Pride, PFLAG and more – have long shared their support for the LGBTQ community throughout Tampa Bay. 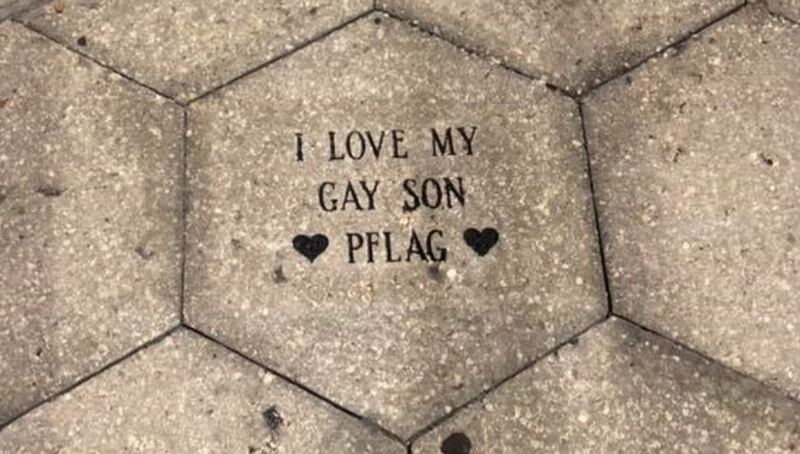 The paver was purchased as a part of Ybor’s Sidewalk Paver Program. Interested parties can purchase their own via the Ybor City Development Corporation, Inc. website.